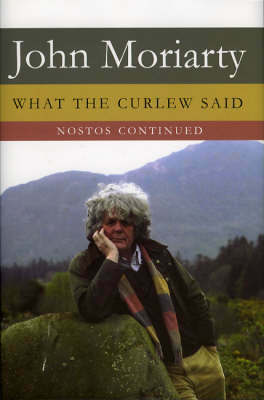 This autobiography, a sequel to Nostos, concludes the story of John Moriarty’s life in Connemara during the 1980s and subsequent return to his native Kerry. He writes with compelling detail about his time at Roundstone and environs, restoring gardens at Leitirdyfe House and Lisnabrucka, and building his own house at Toombeola. He reflects on his Kerry childhood and the death of his father; he describes his adopted family, a sortie to Dublin for Christmas, the writer Tim Robinson, and his neighbourhood and community; he celebrates the returned pine martens and the fauna and flora of a historic landscape; he undertakes a lecture tour in Canada organized by his former students; and throughout he engages with the immensities of the natural and spiritual worlds that form his habitat. In this posthumously published work, completed just weeks before his death, John Moriarty calls to account the literatures and legacies of European thought made manifest in the western extremities of Ireland. They bore witness to his own inner and outer journey, now documented in this compelling, writerly masterwork. JOHN MORIARTY was born in Kerry on 2 February 1938 and died there on 1 June 2007. He was educated at St Michael’s College, Listowel, and University College Dublin. He taught English literature at the University of Manitoba in Canada for six years, before returning to Ireland in 1971. His books include Dreamtime (1994); the trilogy Turtle Was Gone a Long Time: Crossing the Kedron (1996), Horsehead Nebula Neighing (1997) and Anaconda Canoe (1998); Nostos, An Autobiography (2001); Invoking Ireland (2005); Night Journey to Buddh Gaia (2006); Serious Sounds (2007); and One Evening in Eden (2007), a boxed CD collection of his talks, stories and poetry. 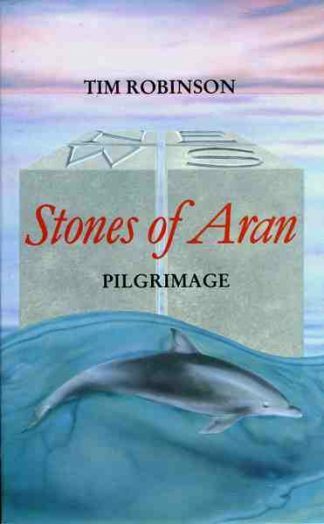 “After reading four or five– they do run together– of this late Kerry shaman’s mythopoeic effusions, this last volume, written not long before his death from cancer, does not add much to his voluminous and often bewilderingly esoteric texts. He’s surely blessed in having a patient editor at Dublin’s fine Liliput Press, Anthony Farrell, who sponsored his works for two decades. That’s why I was a bit surprised to find out in “Curlew” that another of his final books, “Night Journey to Buddh Gaia,” had been by Farrell rejected as more of the same-old same-old. 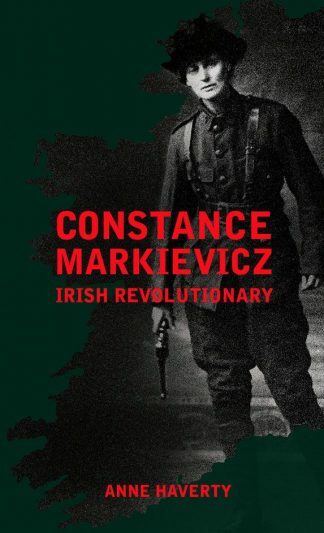 This criticism appears to hold true for whatever was published as “Night,” and like his other (yes, he does write a lot) recent work, the somewhat more focused by default “Invoking Ireland,” Moriarty keeps spiralling back to the constant themes that since his debut “Dreamland” have occupied his mind. As he puts it early on in this closely printed 375 pp. tome: he makes sure “that I do not relapse in to European common sense.” (43) Readers may concur in this judgement, if not for the same reasons he gives. I admire much of his thought, but his manner of repetition, endlessly and idiosyncratically, may appeal more to followers of Blake, Yeats, the Upanishads, or Native American storytelling modes. He hates Aristotelian logic that insists a thing cannot be both A and not-A simultaneously. He urges “people who live and who think extramurally,” looking beyond the barriers towards whats’ over Hadrian’s Wall, what lurks in Celtic, Asian, and other indigenous remnants of hearing “what the curlew said.” Reacting against our Western need to add it all up, he urges us to remember the magic that led us conceive the mathematics. Rather than pinning down perception, he advocates apperception, staying in the moment. Surprisingly, Robert Pirsig’s “Zen & the Art of Motorcycle Maintenance” remains unmentioned, as does Teilhard de Chardin and the work done by physicists with the anthropic cosmological principle. I’d have appreciated such links to congenial minds. 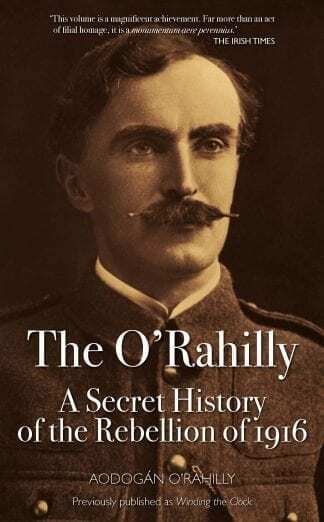 On the other hand, Moriarty possesses the deep-knowledge to penetrate the Irish language, Sanskrit and Tibetan texts, and the shamanistic aura as one who edges near the abyss in his quest over forty years. I do wish in this sequel to his “Nostos” autobiography that he’d have told us more about his time in Connemara near Roundstone. Surely his conversations with cartographer-chronicler of that area and the Aran Islands, Tim Robinson, or his talks with the late local priest, the psychologist John O’Donahue, might have enlivened many pages. Moriarty’s reticence, given his effusiveness, surprises me. An author told me that in his own meeting with Moriarty, it happened to come up by chance that he had known Ted Hughes; in “Curlew,” while he cites a poem by him, there’s no mention of any personal connection. Similarly, he’s in Ireland here but appears too rarely grounded in the land; his affectionate exchanges with a few loved ones do soften the impact of what can be a relentlessly serious recounting of his mental and spiritual struggles, and I only wish he’d have shared more of such. He needs to humanize himself for his readers who never had the chance to hear him speak. Anyhow, this is what we have to remember him by. He came a long way from a Kerry farm and the Irish Catholic childhood once so common to his native land. He observes, contrasting himself at twelve with a neighbor girl now: “At Mary Margaret’s age we were vastly knowledgeable, and knowing, so much so that if the entire adult population suddenly died out one night, we would be out there driving cows to milk them, we could take over.” (226) He laments the diminishing dream of a spiritually renewed Ireland that the rebels and revivalists failed to establish as the nation which rapidly forgets its heritage; it must have been painful for him to live there while so much changed, even as he too left behind his Christian conventions in search of a Jesus better suited to the empty tomb, akin to the Buddha contemplated on his empty throne, as a more congenial, apophatic presence for us. This is a book that like any other one from Moriarty annoyed me but challenged me. He produces many of the same tales from Melville or Black Elk or Cu/ Roi or the Grand Canyon that I’ve read before in his works. He admits, here, his own difficulty for readers, but he insists, it seems, to follow his own stubborn path to Truth. His style may not please those wanting more rational, linear, or Aristotleian structures. He’s circling and wandering through his inner journeys, and on paper they prove more a Borgesian labyrinth than a classical paradigm. Still, his shortcomings for those of us expecting more academically mimetic production parallel his refusal to go along with the philosophical career he once attempted. He proves his rebellion against the norms by his own trailblazing, for the few daring to follow. His works continue to perplex me, but perhaps they will endure in years to come when more theoretically trapped, less imaginative, scholars turn dated and dull.